Highlighting the success within the economic landscape of our community. Downtown. 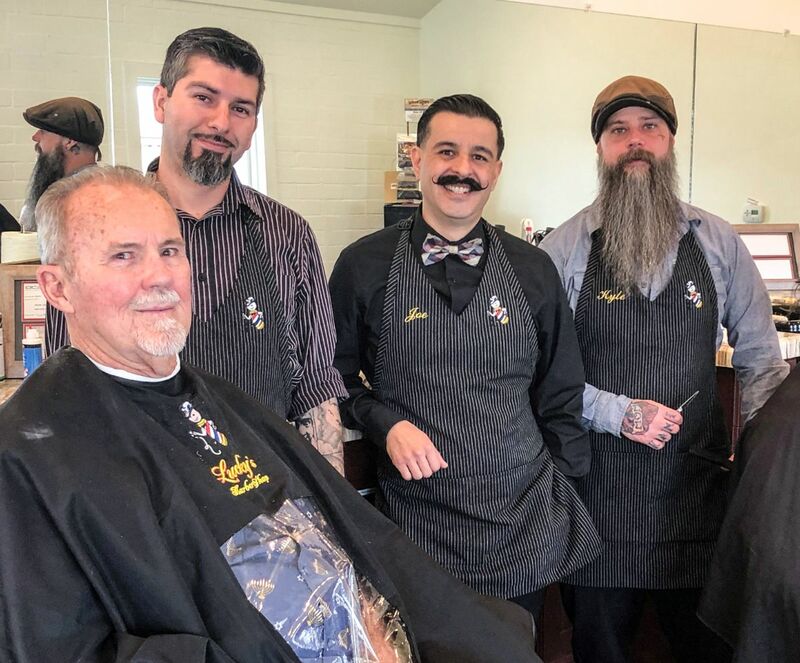 This is the latest successful renovation project in an area seeing vast economic growth in Tehachapi. 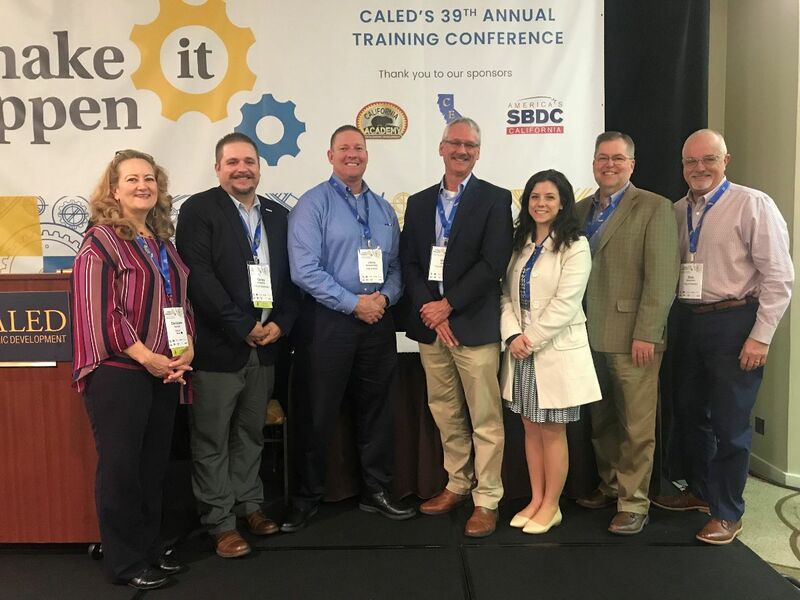 City Manager Greg Garrett and Corey Costelloe attended the CALED Conference in Anaheim and were joined by several Kern and Los Angeles County neighbors. This year's conference had a heavy focus on job recruitment and opportunity zones. World Wind & Solar's new headquarters nearly complete. (From The Tehachapi News). Join the Greater Tehachapi Chamber of Commerce and the City of Tehachapi as they honor the 15th Anniversary of Kohnen's Country Bakery on Friday, April 12th with a special presentation at 3:30 P.M. at the bakery. 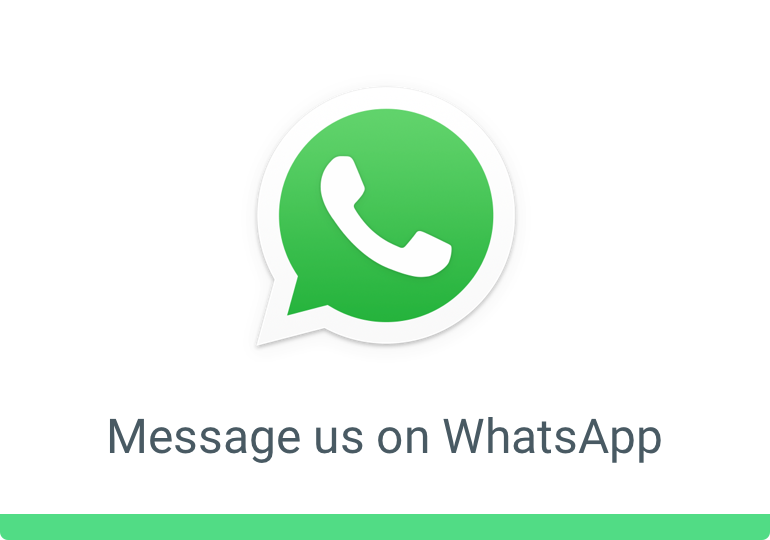 WhatsApp Business app for iOS begins worldwide rollout. Create a company profile, share details and engage with customers using this free app. Copyright © *2019* City of Tehachapi, All rights reserved.